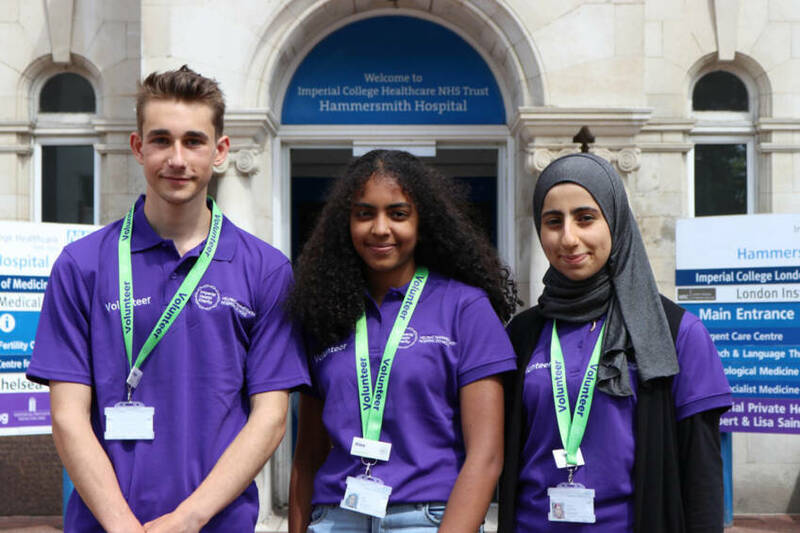 Imperial Health Charity's growing volunteer community welcomed 30 new additions this summer, as young people from the local area took part in our first Youth Volunteering Programme at Hammersmith Hospital. As part of the #iwill campaign for youth social action, the charity recruited a team of dedicated young volunteers aged between 16 and 25 for the programme, which began in July. These young volunteers have been given the chance to give back to their local community, develop new skills and gain valuable experience in a hospital environment, while helping to improve care for our patients. The new volunteers have sampled a number of different roles within the hospital, including mealtime support on wards, assisting customers in retail outlets, meeting and greeting visitors to our outpatients clinics and providing companionship to many of our patients. Cooper Shaw, 18, said: “I decided to volunteer because I’m thinking of pursuing a career in medicine and this is a great way to get experience while giving back to the community. Fatima Elshams, 17, added: “I’ve gained a lot of confidence, but also communication skills. Cooper and Fatima are among the newest members of our growing volunteer community, with more than 250 having played an active role in our hospitals since April. Charing Cross and Hammersmith hospitals, as well as developing a summer programme for 2019. Chris Neal, the charity’s Youth Volunteering Manager, said: “We have been delighted to see so many young people getting involved with volunteering this summer. 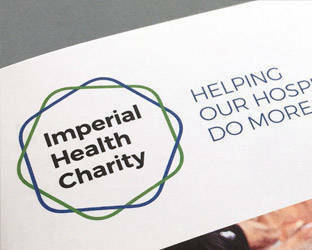 To find out more about volunteering opportunities in our hospitals, click here.